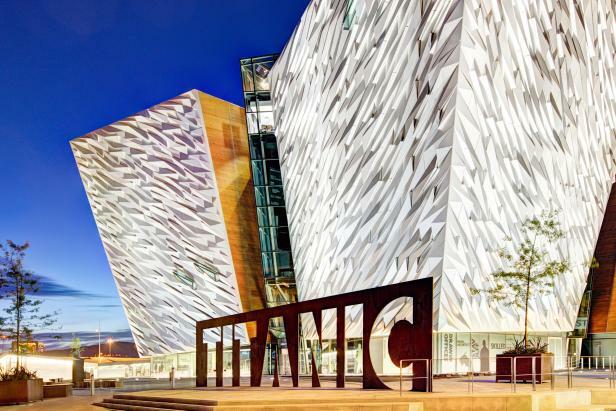 This museum, located on the site where the ill-fated RMS Titanic was built and launched, has drawn over three million visitors since it opened four years. ago. Tours through its nine interactive and interpretive galleries are self-guided. You’ll see replicas and computer generated images of the ship’s elegant cabins and dining rooms, its deck promenade, engine rooms and more. It’s all so convincing, you may think you hear the ship’s engines rumble. 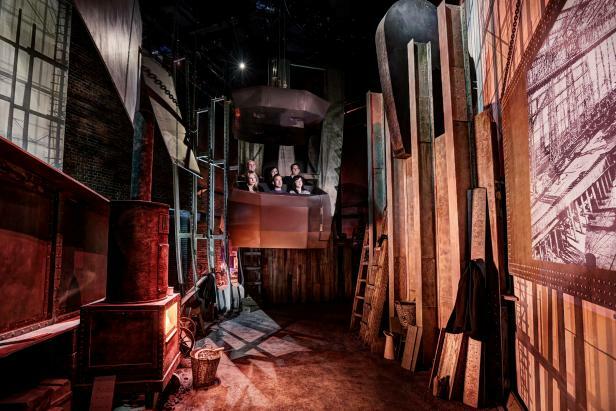 Don’t miss: The Dark Ride, a themed, cable car ride that uses special effects, animation and full-scale models to let you experience shipbuilding as it was practiced in the early 1900s. Be sure to stop for a close-up look at the Big Fish, just outside the museum. This 32’ salmon was designed to celebrate Belfast’s River Lagan, and its ceramic scales are decorated with images and words that tell the story of the city and its people. 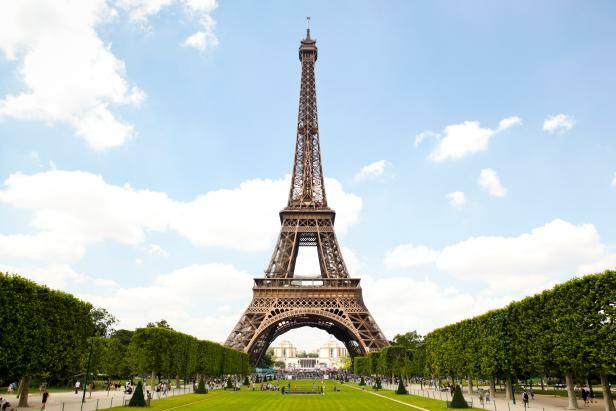 Don’t miss: Toasting with a glass of chilled wine at the Champagne Bar, or a quick, “no frills” picnic lunch at the 58 Tour Eiffel Restaurant. 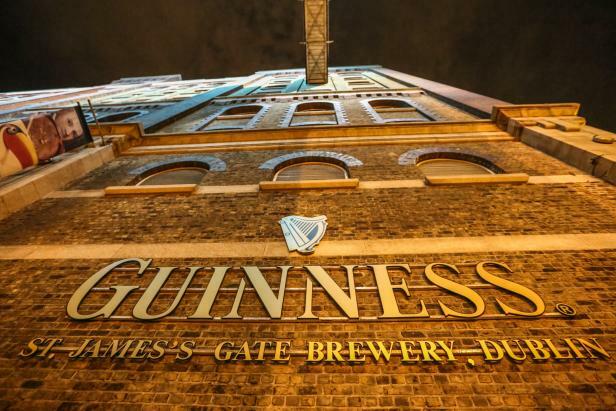 Since it opened in 2000, this Guinness-themed attraction at St. James’ Gate Brewery has welcomed more than four million visitors—many of them, presumably, very thirsty. The storehouse has been called the world’s largest pint glass, because its seven floors surround a pint glass-shaped atrium. Visitors start at the “bottom” of the glass—the first floor– and progress to the top. Along the way, they learn the story behind the brews, sample flavors, learn how to pour and serve, stop in a private Connoisseur Bar for a tasting experience, and, when they arrive at the seventh floor, “drink” in panoramic views of the city. 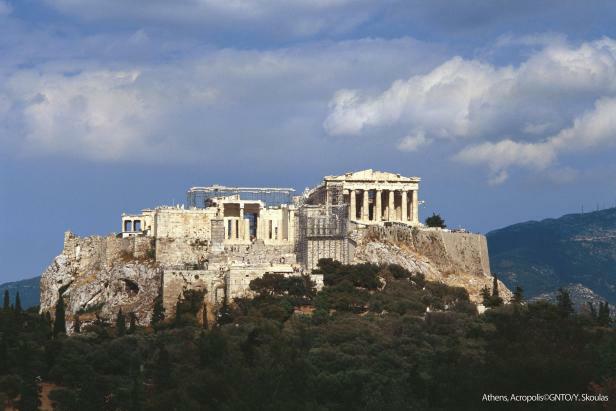 “Acropolis” refers to a citadel in a high place, like this ancient monument overlooking the city of Athens. 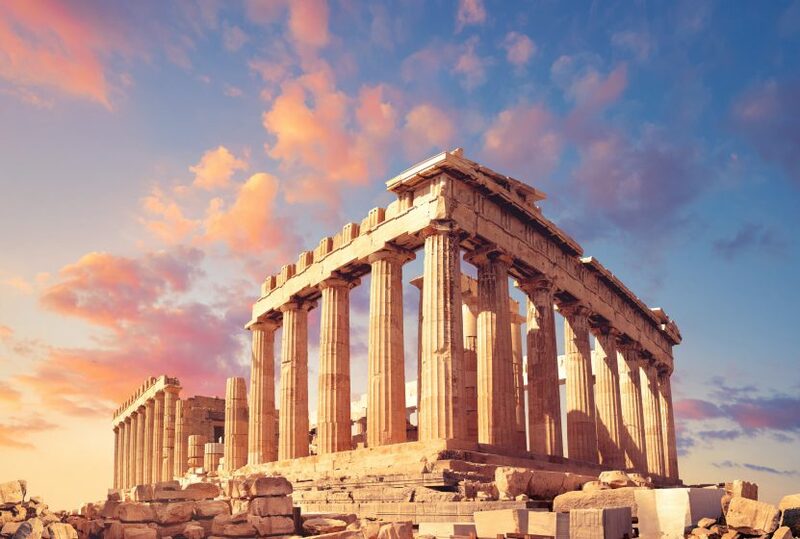 Here you’ll find one of the world’s most famous temples, the Parthenon, built in 447 B.C.E. to honor the goddess Athena. Other structures were added later, but they’ve suffered damage and neglect over the centuries. 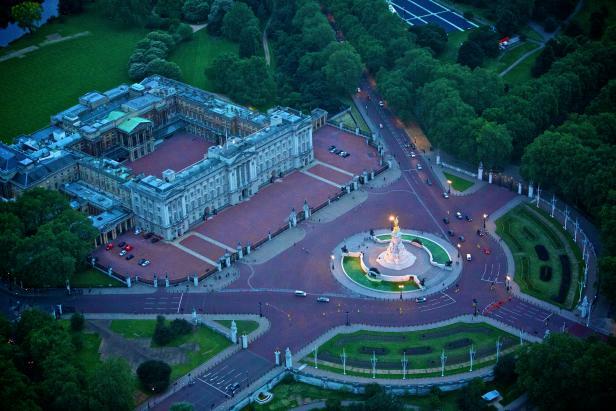 Efforts are underway to restore and preserve as much of this magnificent complex as possible. Don’t miss: A guided tour. 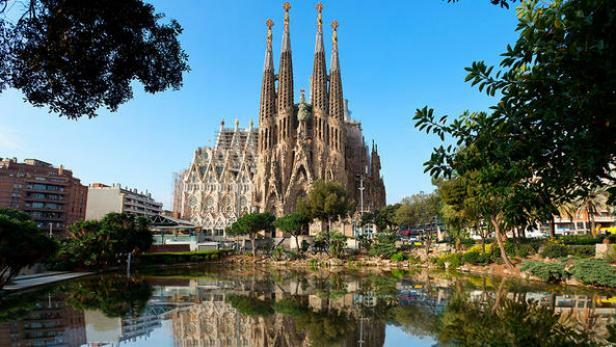 Expert guides will explain the history of Sagrada Familia and point out many often-missed details and symbols. Visit on a sunny day, if you can, when the sun streams in through the stained glass windows, filling the space with light and color.